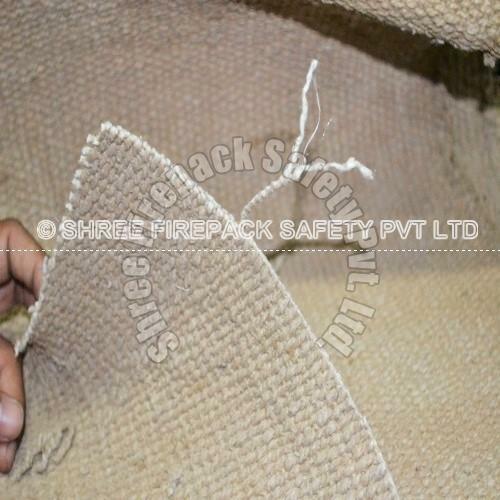 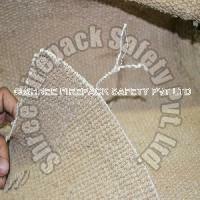 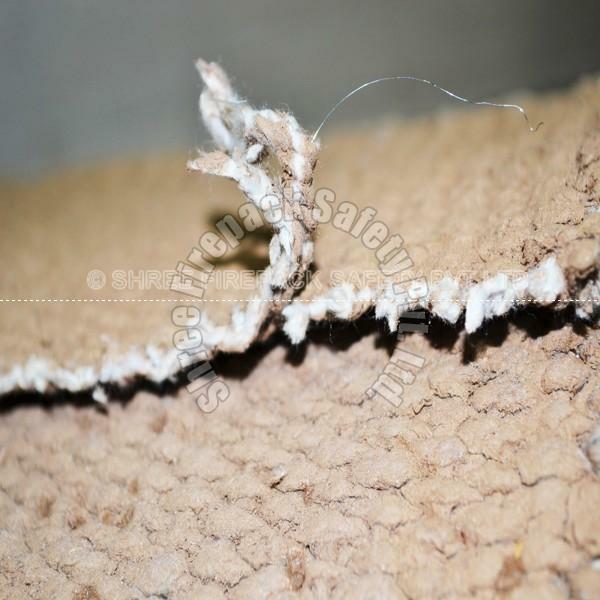 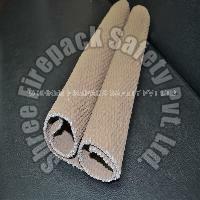 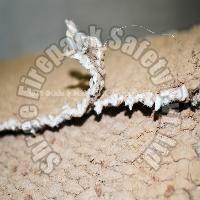 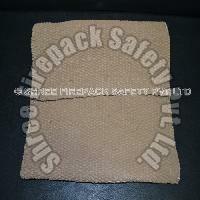 We are bracketed among the renowned Manufacturers and Suppliers of Vermiculite Coated Ceramic Cloth. 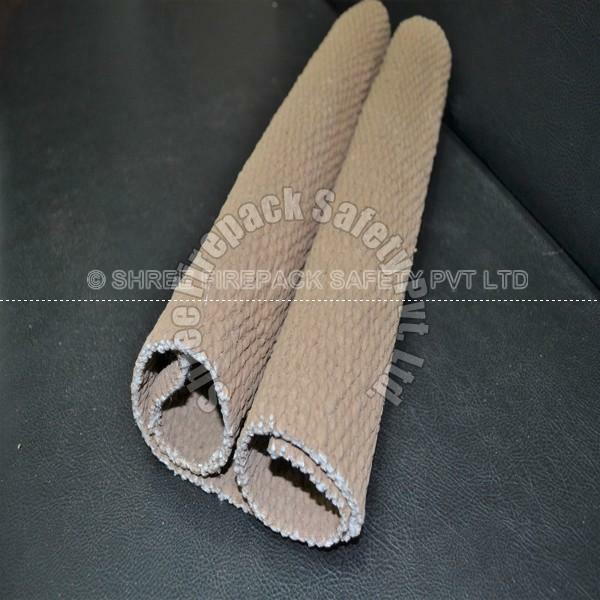 The Coated Ceramic Cloths offered by us are known for their high temperature and heat resistance. 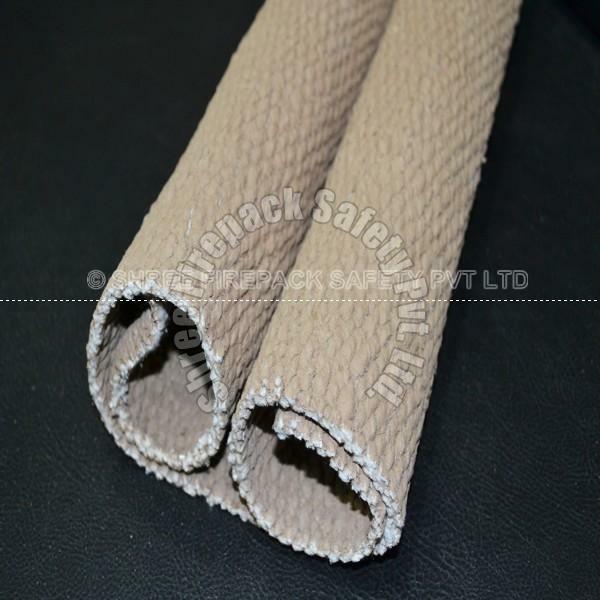 We hold the expertise to deliver bulk orders of these within the promised timeframe. 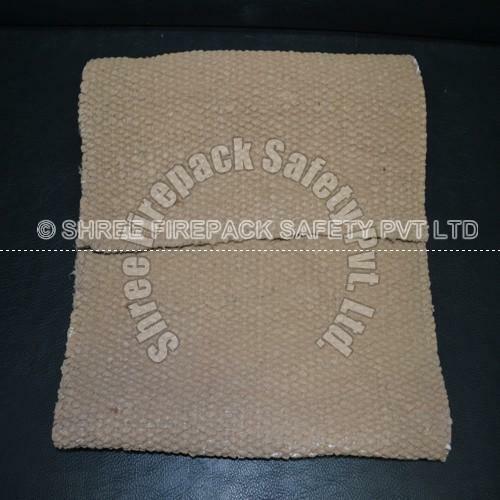 Stay assured, we offer the Ceramic Cloths at reasonable rates. The temperature resistance of these welding blankets is up to 850D.C to 1100D.C. These are manufactured with 'E' fiber glass & ceramic fiber glass with different coating like graphite, vermiculite, silicon &PTFF.